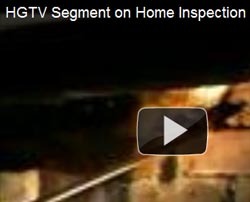 Are you or someone you know interested in a career in Home Inspection? most complete and thorough inspection service available! "..loved the overall attitude and enthusiasm.. ..they were super friendly, and I truly felt like the two of them were real advocates of mine"
We are independent, the only one we work for is our clients. Many inspectors make you wait for a report. 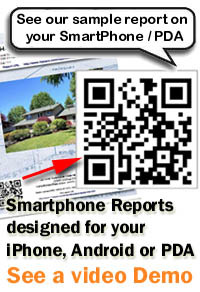 You will never have to wait for our inspection results, all reports are printed on-site. We use a unique inspection reporting system we developed ourselves over many years. 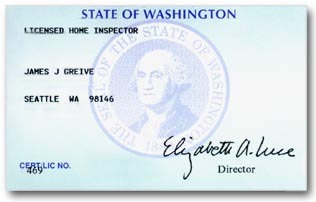 We are educators of our cleints and new home inspectors (we own the School of Professional Home Inspection.) We offer education, and answers to your questions. Unless you have a report in hand before we leave, there can be critical details that you may not understand. How do you know what to ask an inspector without a report? Our 35 years of experience in construction and real estate is invaluable and allows us to pass along expertise you will not find anywhere else. 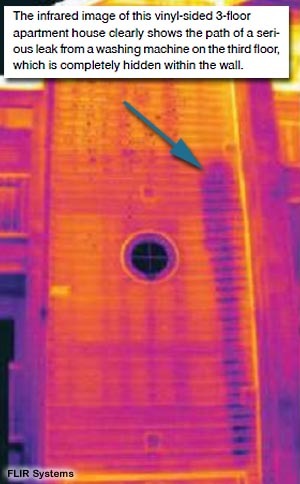 With over *4000 inspections, we have many happy clients. Read what they have to say about our superior customer service. Weekends and evenings 7 days a week. Before you Hire any inspector, ask these critical questions. We hope you find our website useful. Don't keep us a secret!! Who needs those stupid TPR valves anyway? 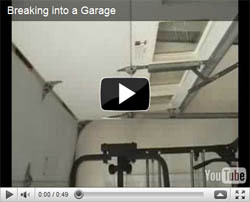 How fast can you break in to a garage? This kind of a break in is easy to prevent with a zip-tie. 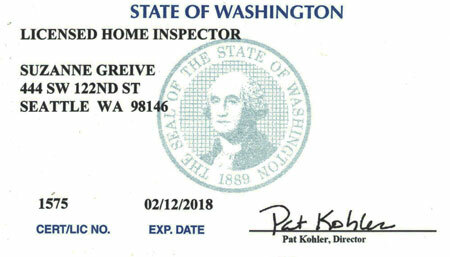 Computerized Reports Printed On-site with Full Color Photos, Two State Licensed Inspectors for complete and efficient inspections. We work as a team to meet your tight timelines. 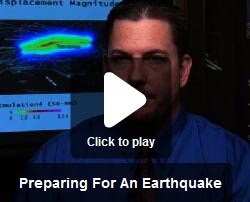 Covering the entire Puget Sound area and beyond. 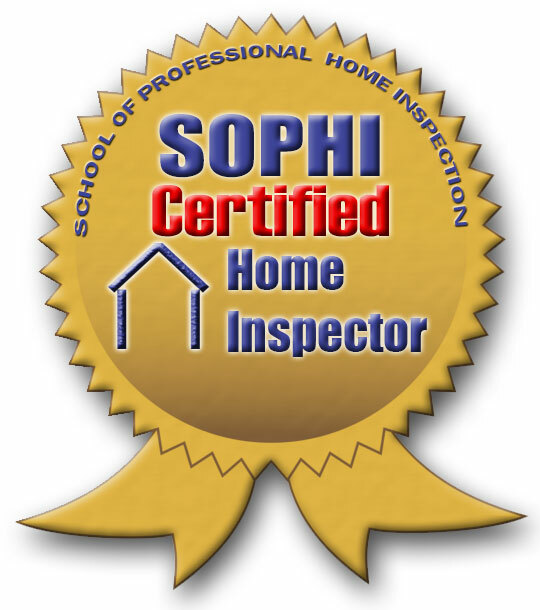 Full Members of ASHI, (American Society of Home Inspectors) ASHI certifications assure you that we are the best trained and tested inspectors in the profession. 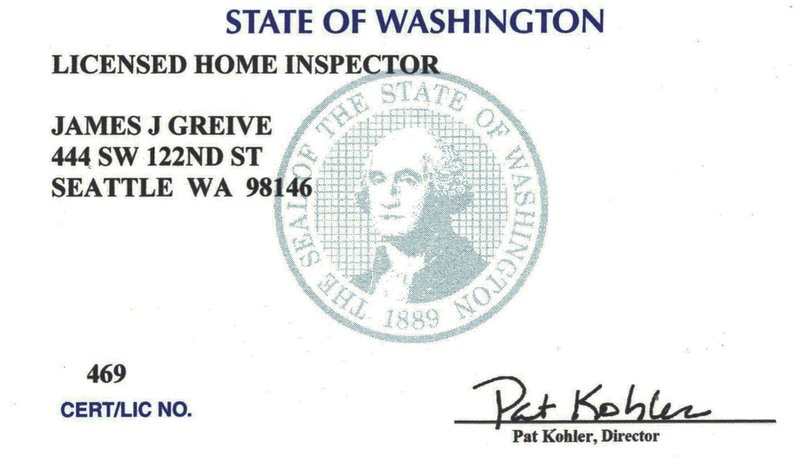 This is achieved by real testing of applicants (no phony internet certifications here) and peer reviews of actual inspection reports. 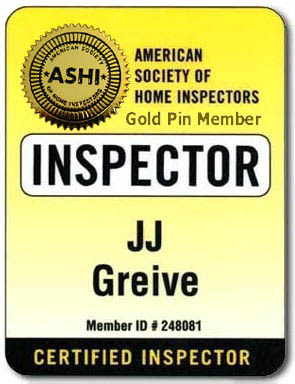 ASHI is by far the toughest home inspection association to join and maintain membership. 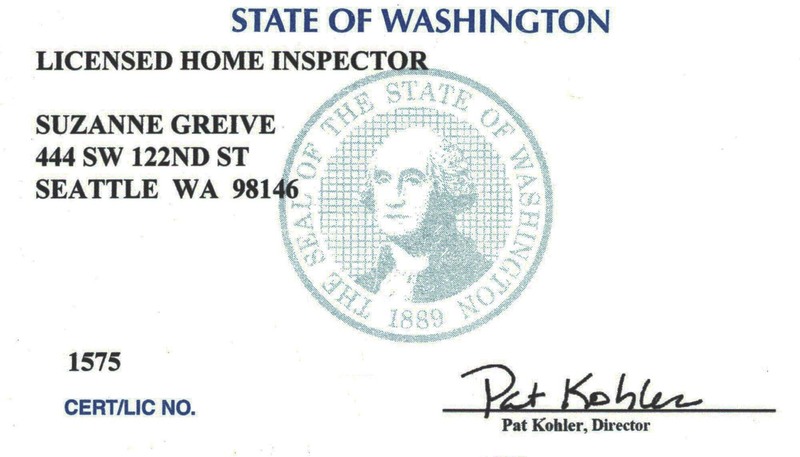 They require that the person have completed no less than 250 paid professional home inspections and the completion of two written examinations. Once a person becomes a member, he/she must take continuing education. No other association certification program even comes close to these requirements. 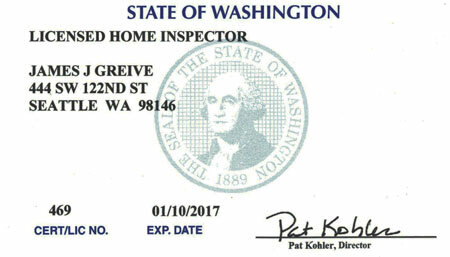 Many say they inspect to ASHI standards, but this is not the same as being an ASHI Certified inspector. 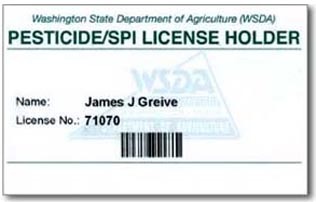 We are both licensed by the State of Washington. 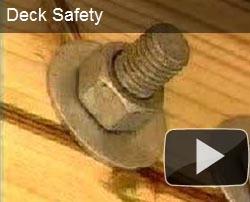 Stair Safety Worksheet As a builder I always took great pride in building the all staircases to be as safe as possible. 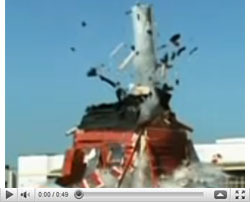 They are one of the most common areas of injury. Elderly Safety Tips As we age our senses are not as sharp and the loss of the sense of vision, smell, hearing and touch can result in injury. A simple fall can result in an injury that can lead to loss of independence. Moisture Ants These ants are only found in wet wood, and if the source or moisture is controlled, the insects will usually leave with no pesticide treatments required. of the structure where people seldom see them. Termites Termites are among the most important structural insect pests in the Northwest. Only carpenter ants rival them in importance. Winterization Energy Tips Saving energy in your home will not only save you money, but will also help the environment by reducing the need for hydro-electric dams and fossil fuels used to produce electricity. Carbon Monoxide Hazards During a power outage caused by the windstorms in December 2006, a gas generator killed an entire family in Burien Washington. Carbon monoxide kills nearly 150 Americans a year. Indoor Air Quality Some homes have from 2 to 100 times more polluted air than outside. Dust, smoke, pet dander, mold, mildew, and dust mites are all very common in the typical home. 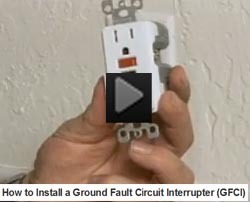 Why do you need electrical boxes?